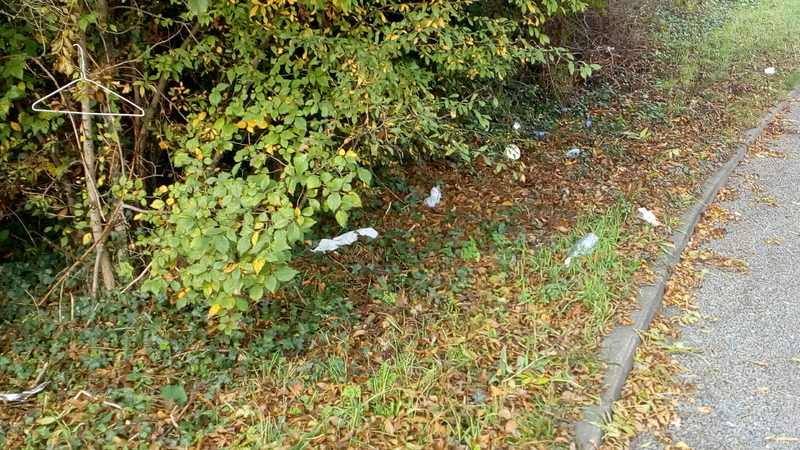 There’s a lot of litter kicking around in Waltham Abbey. 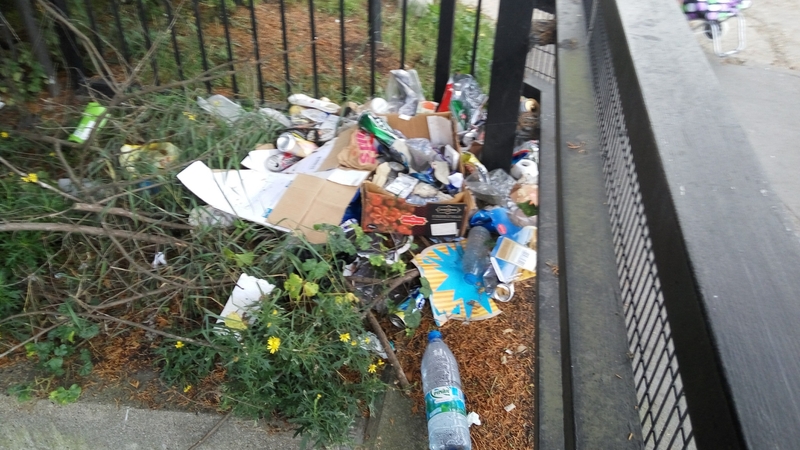 The Council’s street cleaners don’t have the time to get to a lot of it – they can only really do the footpaths – so much of it lies there for weeks and months. I’m not a fan of it and I’d guess you aren’t either. 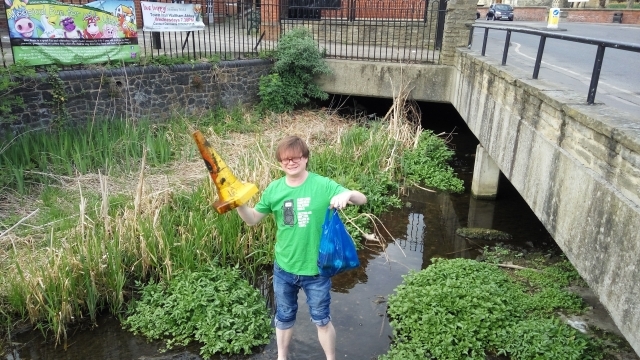 Could you spare a few hours once a month to go out litter picking? Not on Facebook? If you fill in this quick form I’ll keep you up to date with litter picking dates and info. NB: although this group has been set up by a Green Party activist it is not a Green Party initiative – getting involved won’t be taken to imply support for the Green Party. When are you free to help out? Please select all that apply.